Winter time presents a challenge for transporting equipment and people up to telecom sites. We have a solution! Wasatch Snowcat offers a steady route to the top of the mountain. 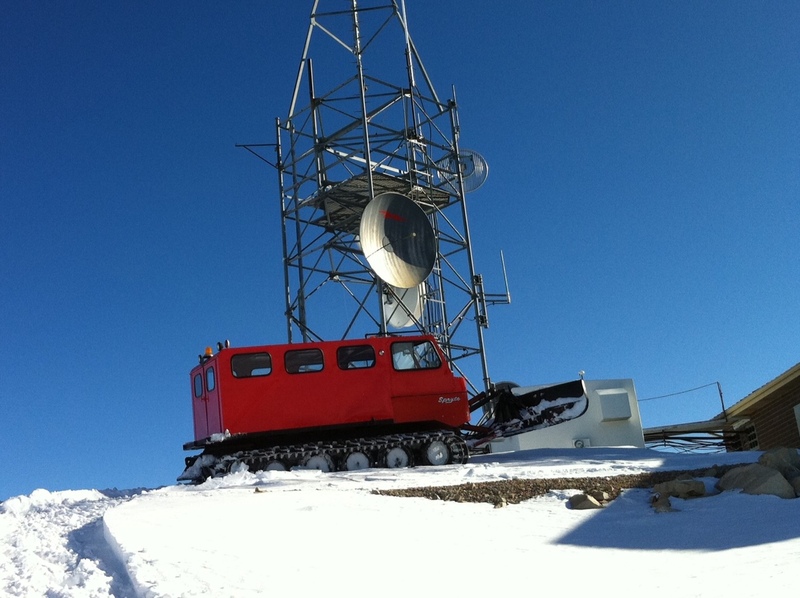 We can pack your equipment and hardware onto our snowcat, and comfortably secure your men inside for a safe trip up to your telecom location. Pricing and availability varies. Call Ty at 801-941-7071 for rates and other info.